BEAL SCHOOL CATCHMENT- DOUBLE FRONTED - WOODS ESTATE LOCATION. What more could a purchaser want than what this extended semi detached property has to offer. Within walking distance to doctors, dentists and shops, with the added benefit of a hale and stop bus service. The property boasts generous size rooms and fitted wardrobes throughout the bedrooms. The loft room is a great size and has its own en-suite bathroom. On the ground floor it has been extended consisting of a kitchen/breakfast room, utility room and garage. The garden has been landscaped and has a patio area. Multiple off street parking facilities to the front. 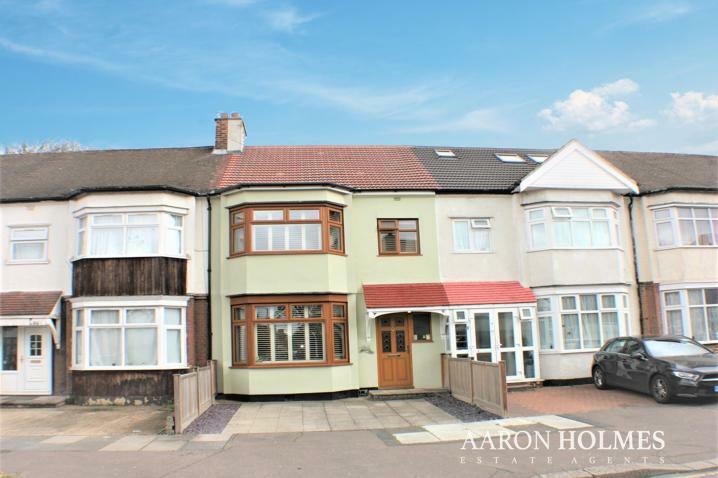 The property is located within the catchment area for sought after schools such as Beal High School and Ilford Country High School and is very close to Clayhall Park. 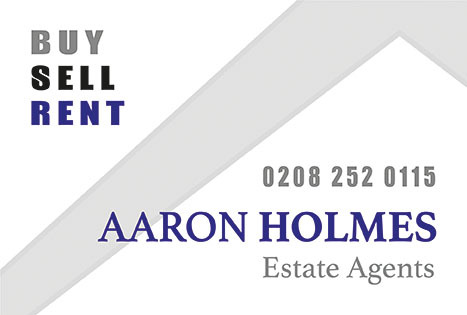 An internal viewing of this property is advised to appreciate what it has to offer. Double glazed front door leading into hallway. Through Lounge - 30' 6" x 11' 5" Double glazed bay to front, coving to smooth finished painted ceiling, wooden french style doors leading to rear extension, radiator, wall lights. Kitchen - 10' x 7' 10"
a range of wall and base units, smooth finished painted ceiling, with inset spotlights, glass splash back, Amtico flooring, granite work surface, 6 ringed Range master professional cooker, with range master extractor fan over. Integrated fridge freezer dishwasher along with and integrated microwave. Rear Morning Room- 20' 11" x 7' 10" Double Glazed french Doors to rear and double glazed window to rear. Coving to smooth finished painted ceiling. Door to Utility Room - Double glazed door to rear, smooth finished painted ceiling, space for washing machine, dryer. Ground Floor cloak room - Close coupled W.C, wall mounted hand basin, radiator. Garage up and over door to front, storage shelves around and power and lighting. Garden 72' - paved patio area, raised sleeper beds, attractive lawn, outhouse, outside lighting. Bedroom 1- 14'11" x 11' 2" - Double glazed bay window to front, with smoothed finished painted ceiling, fitted wardrobes, radiator. Bedroom 2- 11' x 9' 2" double glazed window to rear, smooth finished painted ceiling, fitted wardrobes, radiator. Bedroom 4- 11' 82 x 8' 9" double glazed window to rear, fitted wardrobes, smooth finished painted ceiling, radiator. Family Bathroom- double glazed window to rear, corner bath, smooth finished painted ceiling, with inset spotlights, pedestal hand basin, close coupled W.C. Corner enclosed shower cubicle, with sauna, steam and body jets with built in radio. Loft room- Bedroom 6 - 13' 9" x 11' 8" double glazed dorma to rear, inset spot lights to smooth finished painted ceiling, fitted wardrobes to side, storage space under eves. Shower Room- Double glazed window to rear, closed couple W.C pedestal hand basin, enclosed shower cubicle, spotlights to smooth finished painted ceiling, amtico flooring.